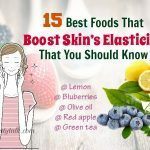 You want to have beautiful skin on your face but you do not know how to keep it glowing as using cosmetics is no longer a powerful method for skin care. Should you try another way with natural ingredients or continue to use cosmetics? It is clear that women in the modern society are concerned more about applying the natural remedies rather than buying expensive products. 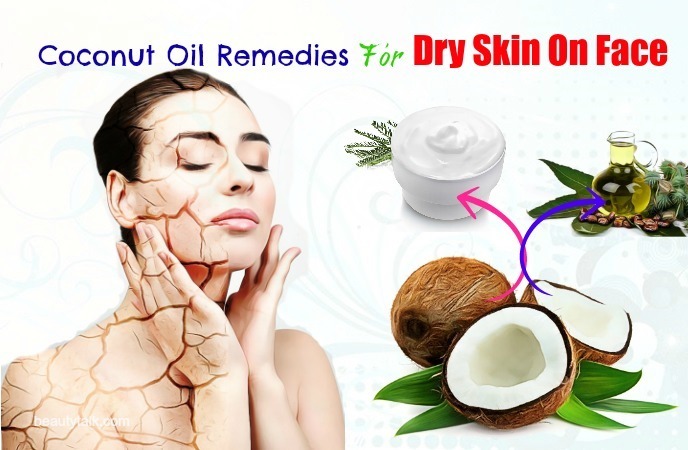 Understanding this trend, our article will introduce to you some overwhelming DIY skin care recipes using coconut oil. 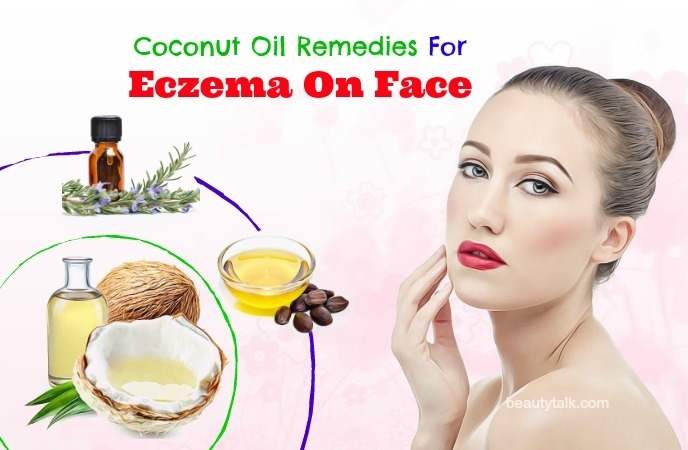 Continue to read this article to know more about the benefits of coconut oil for face issues and how to use it effectively to deal with acne, dry skin, wrinkles, dark spots, chapped lips, and eczema. I. What Are The Benefits Of Coconut Oil For Face? Coconut oil is proved to be effective in healing skin conditions such as rashes, wounds, acne, etc. It has antibacterial and anti-inflammatory properties, so it helps prevent a lot of skin diseases. Moreover, thanks to the moisturizing properties, coconut oil will penetrate deep into your skin, hydrate and brighten it. When using this oil as a face mask, you don't need to worry about the clogged pores anymore. This oil will cleanse the dirt and impurities in your skin surface to make it healthier. Moreover, coconut oil can help to treat inflammation and reduce oxidative stress. Especially, applying coconut face mask is an excellent way to treat acne. Lauric acid, which accounts for 49 percent of coconut oil components, will help remove bacteria that cause acne. 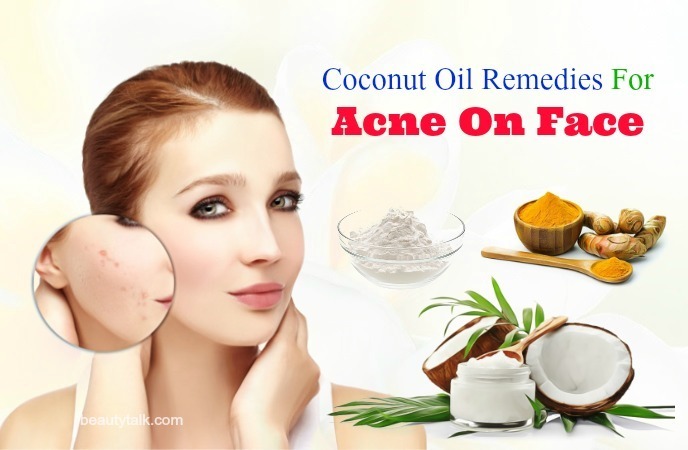 Coconut oil has capric and caprylic acid, which can fight against acne effectively. Moreover, vitamin E and K in this oil will form a protective layer in your skin to prevent inflammation. The antimicrobial and anti-fungal properties of this oil also contribute to removing acne and keeping your skin clean. Last but not least, proteins in coconut oil will help repair the damaged skin after treating acne. Finally, wash off the mixture with fresh water and dry your skin. Finally, wash it off with water in the next morning. Finally, wash it off with water and dry your face. 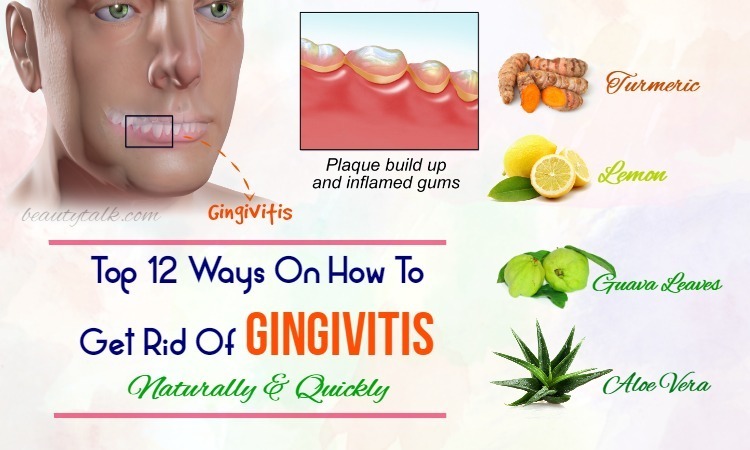 Apply this remedy every 3 days to achieve the desired result. Finally, wash it off with tepid water and dry your skin. Saturated fats, triglycerides, and vitamin E in coconut oil will help to retain the moisture in your skin and nourish it. Moreover, this oil has anti-fungal properties, so it helps prevent infection. Coconut oil is also famous for its anti-aging effects such as tone your skin complexion, reduce dry skin, repair tissues and cellular, and keep your skin healthy and glowing. 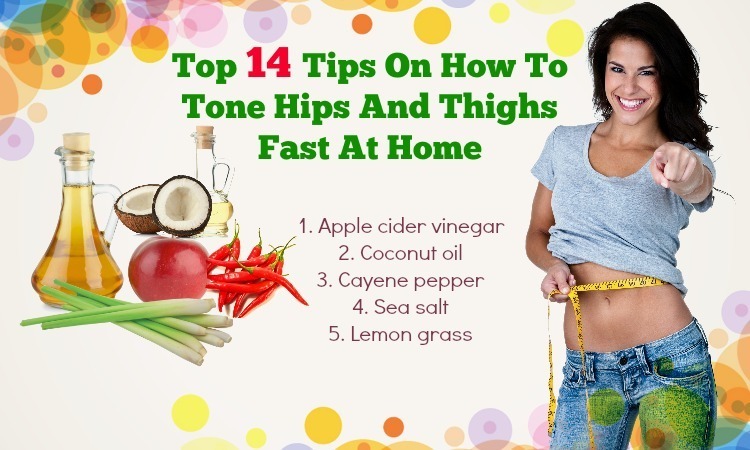 Follow these directions every 3 days for the best result. 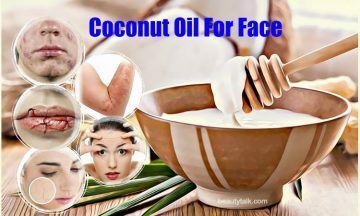 This is one of the most effective ways to make use of the benefits of coconut oil for face. Being a rich source of minerals, Epsom salt will help exfoliate your skin and remove dead skin cells, while coconut oil moisturizes your skin. Using this remedy every 2 days will bring you a good result. Finally, rinse it off with lukewarm water and dry your skin using a soft cotton towel. Repeat this remedy every day for the best result. 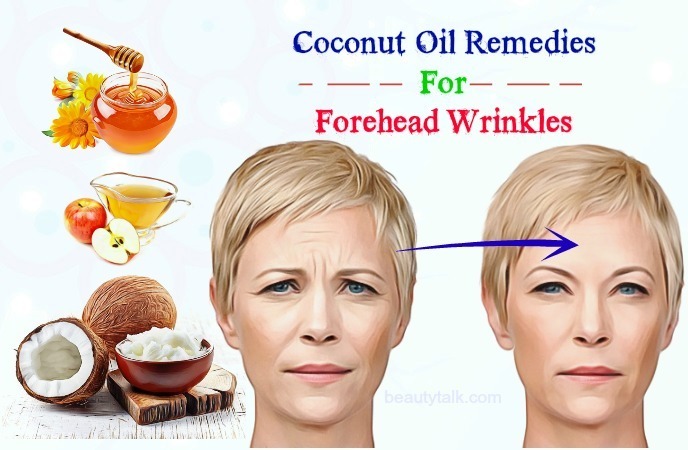 Coconut oil is not only cheap but also useful in treating forehead wrinkles. As we recommended above, this magic oil can help prevent the signs of aging including dark spots, sagging skin, and forehead wrinkles. It has antioxidants, which can prevent harmful environmental elements. Also, it helps increase the production of collagen and the regeneration of the skin cells. 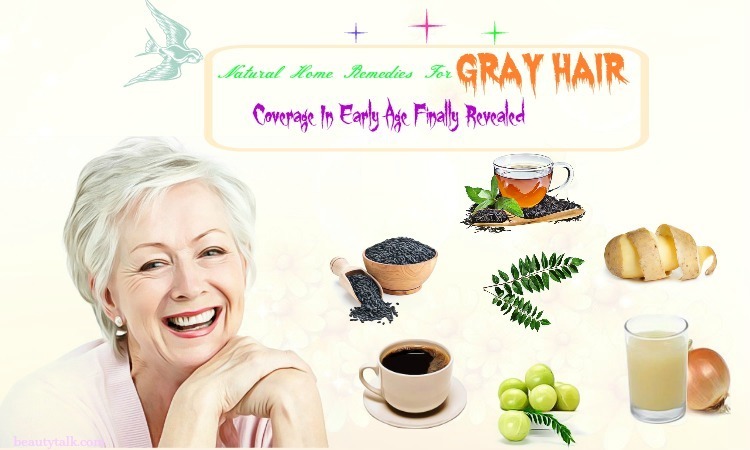 Therefore, it helps remove wrinkles and bring you young and radiant skin. 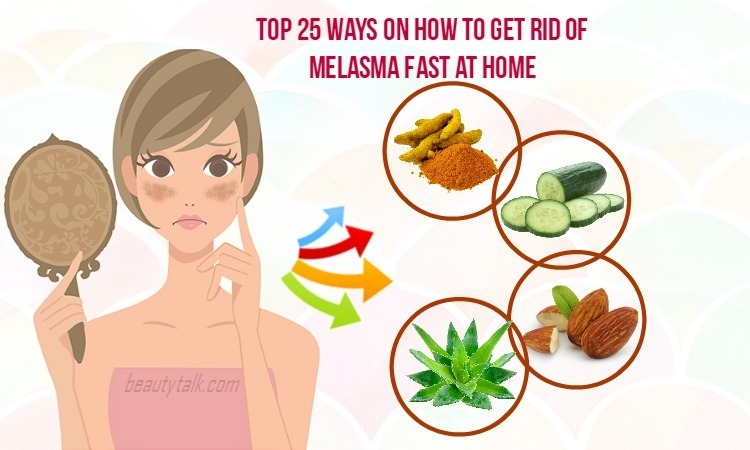 Apply this remedy every day, before going to bed to get rid of wrinkles as soon as possible. Apply this remedy every day, before bedtime. 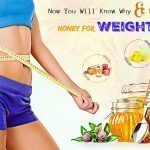 Honey is also rich in antioxidants so it can help to reduce wrinkles effectively. Follow these directions every day to gain the result soon. Do this remedy every 2 or 3 days. Do this remedy twice per day, once in the morning and once in the afternoon. The antioxidants in coconut oil will help prevent the damage of sunlight, skin pigmentation and dark spots. 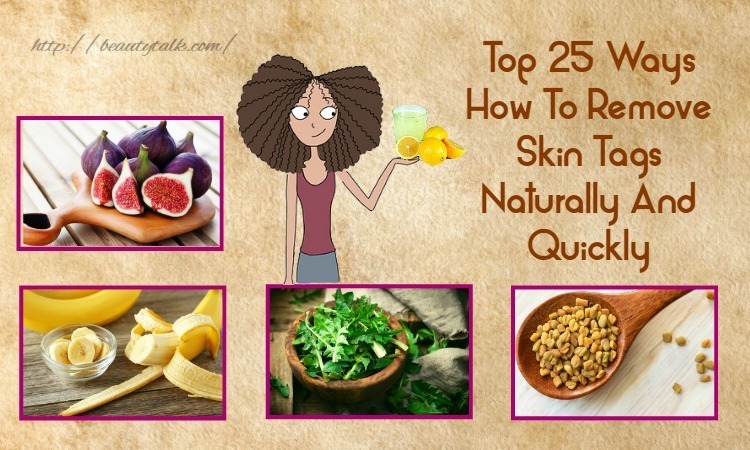 Also, it moisturizes your skin and increases the regeneration of new cells. The minerals in coconut oil will moisturize your lips and make them soft. Thanks to the antibacterial properties, this oil will help to remove bacteria that cause crack lips. 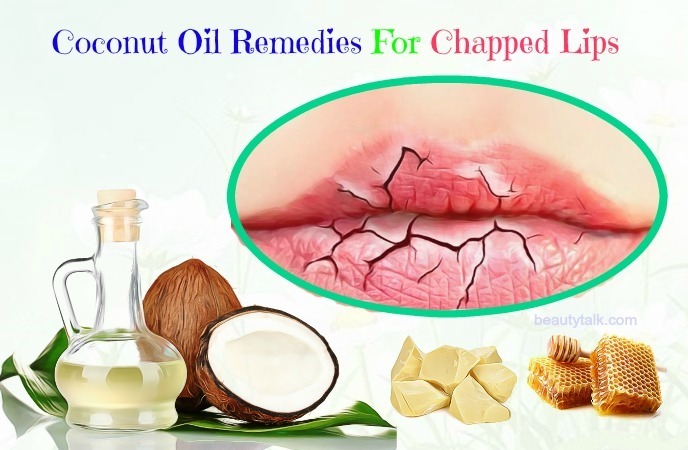 Moreover, coconut oil has an SPF of 3, so it helps protect your lips from harmful rays. Vitamin E and lauric acid in this oil will relieve the inflammation and prevent the dehydration – the leading cause of dry and chapped lips. Firstly, melt coconut oil and wax in a double boiler. Remember to add a little honey to the above mixture when it starts to melt. Note: You can store the rest amount in the refrigerator for the next use. Finally, use this mixture as a lip balm several times per day. Coconut oil has antibacterial, antioxidant, and antifungal properties, so it can help to treat eczema effectively and quickly. Moreover, it is a rich source of healthy vitamins and nutrients, such as vitamin K, E, and lauric acid, which help to soothe the itchy and painful feeling. Continuously do this remedy until the eczema is treated completely. Do this remedy twice per day. Finally, apply a small amount of this mixture to the eczema twice per day. Finally, apply this mixture to the affected area. Note: If you have trouble with eczema on the face, avoid scratching your skin to prevent the infection. The application and consumption of coconut oil can cause diarrhea, intestinal distress, and allergies. If you do not know whether your child is allergic to this substance or not, never use it. 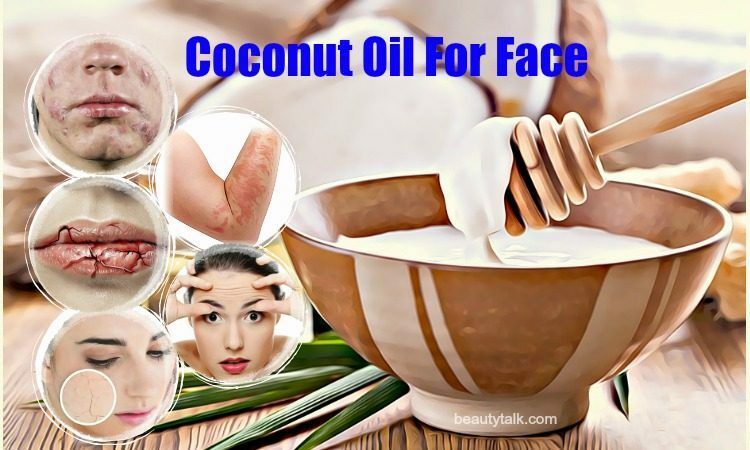 Above are all the useful information about the benefits and uses of coconut oil for face issues including acne, dry skin, wrinkles, dark spots, chapped lips, & eczema. All content provided is for informational and educational purposes. We recommend you consult a healthcare professional to determine which method is appropriate for you. 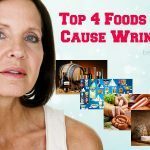 If you have any questions or comments about these remedies, you can leave your comments under this article. 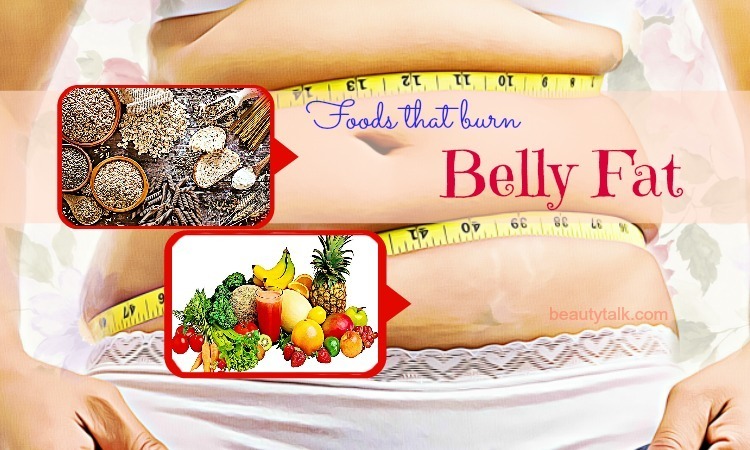 For other superfoods for health and beauty issues, please visit our Foods For Beauty page to get more information.